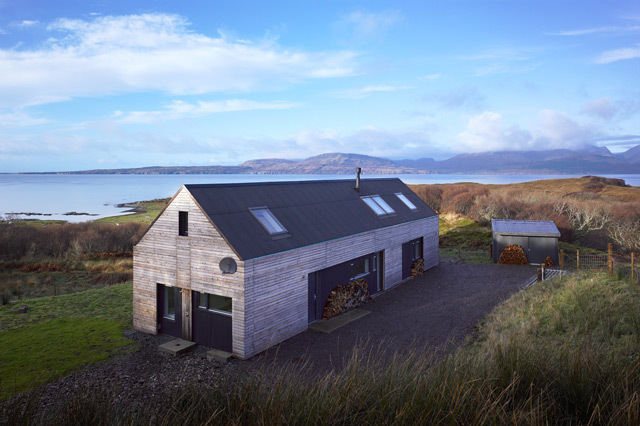 The Shed Tokavaig is a beautiful architect-designed house situated on the north side of Sleat between Ord and Tarskavaig. 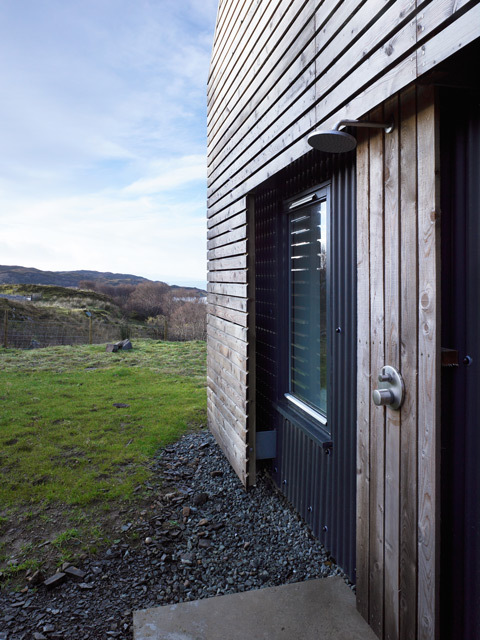 The house offers views to The Cuillins and the small isles of Rhum and Canna. 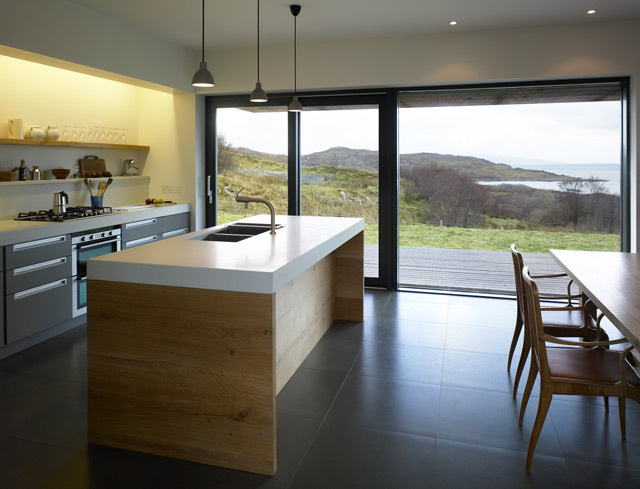 Commonly referred to ‘the garden of Skye’ Sleat is home to not just some of the best scenery that the island has to offer, but also award winning restaurants and other attractions which will cater for every taste. 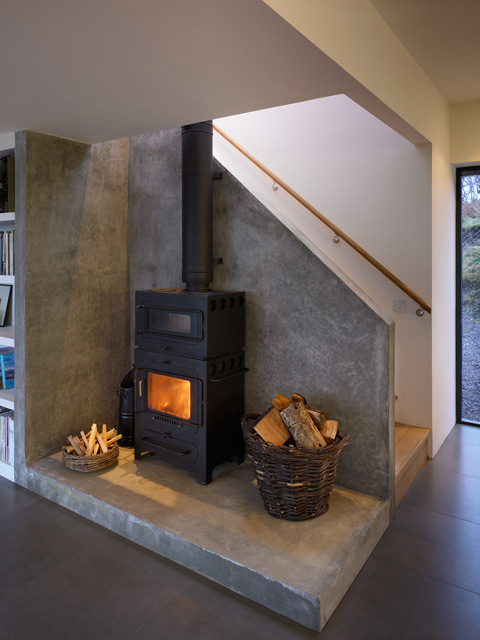 The architect-owner of this sleek and serene hideaway built the house in 2008 and technology wise the property has it all, with under floor heating, solar panels, ultra-insulation and a wood burner making it warm and comfortable no matter what time you choose to visit. Tastefully and stylishly furnished throughout, the property offers contemporary accommodation for up to eight guests. 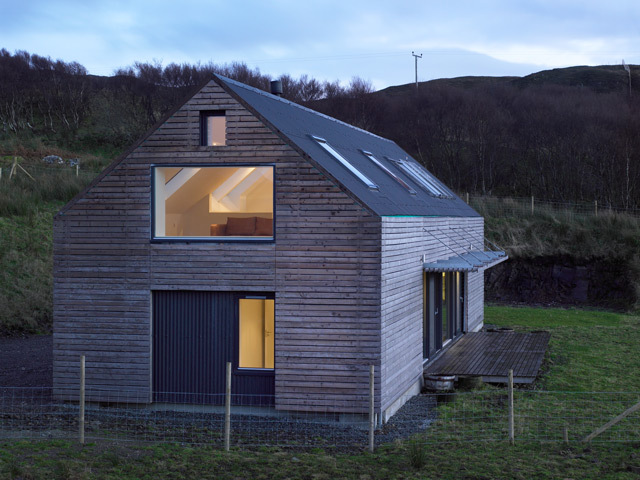 The house has been positioned to take full advantage of the views, the spacious open plan living area on the ground floor with its large windows overlook the sea loch and the small isles beyond. 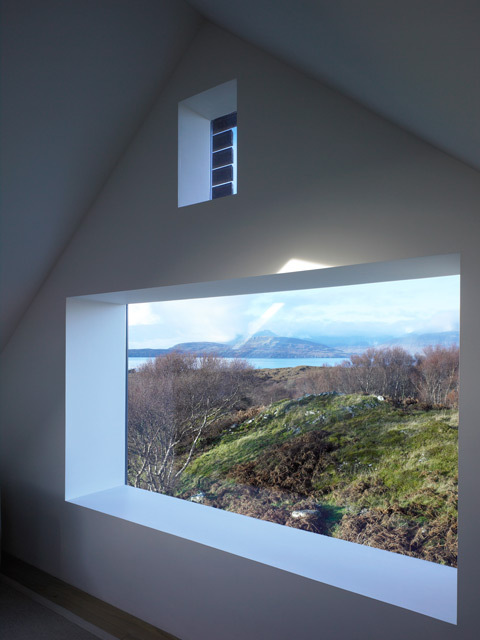 Upstairs the sitting room has a large picture window giving views to the Cuillin mountain range in the distance. 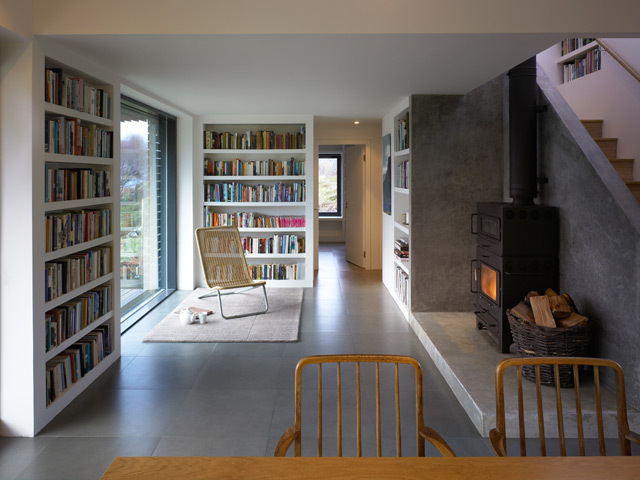 Open plan sitting room/kitchen and dining room with wood burner, direct access to outside garden and decking. Kitchen, electric hob, two electric ovens, fridge, freezer, and all the usual kitchen equipment. Dining room with table and seating for eight. King size bedroom with zip and link beds. Shower room with washing machine. 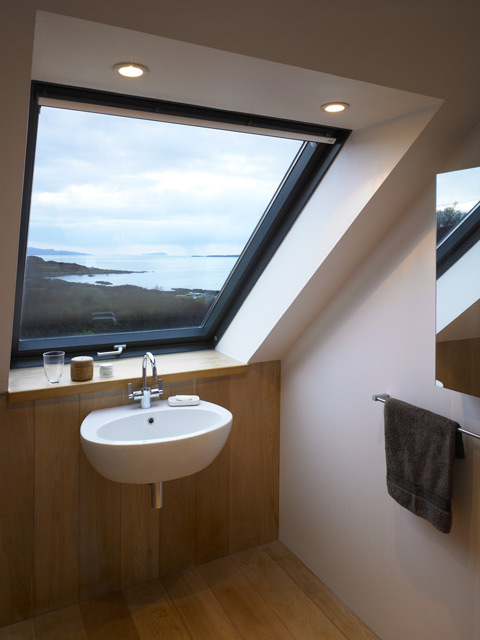 Bathroom with bath, wc, whb, drying area over the bath. Sitting room, Freesat TV, DVD. 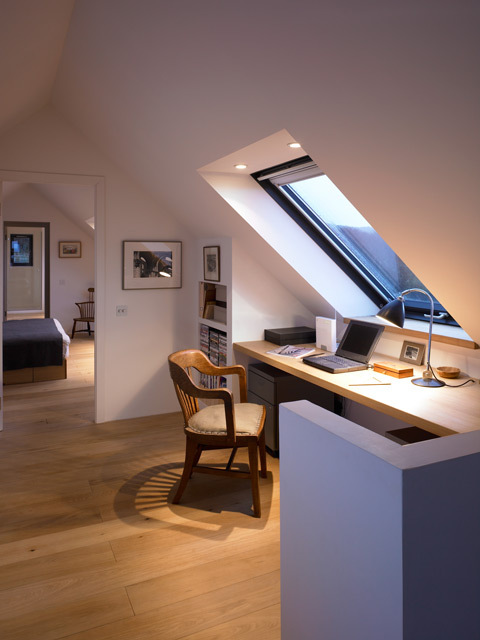 Desk area with internet connection. En-suite with bath, separate shower, wc, whb. Garden with decking and outside shower. 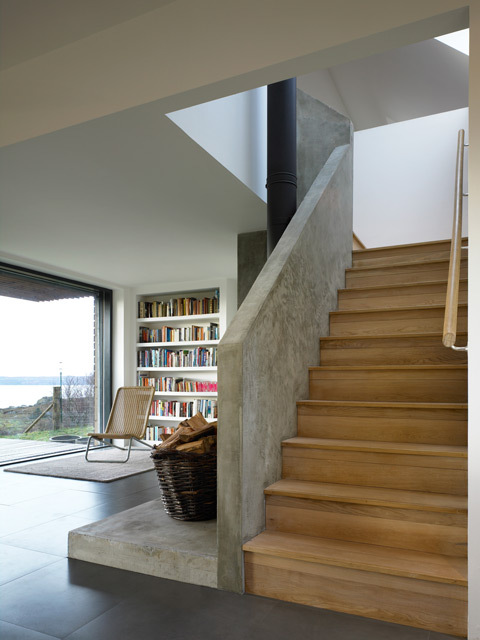 Coastal location with stunning views. 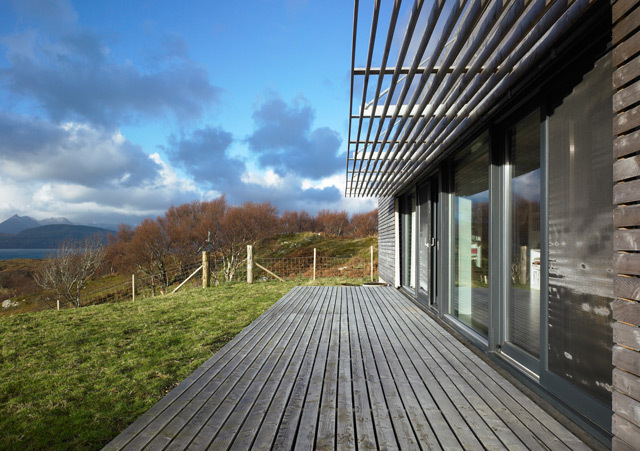 An ideal base for exploring Sleat 'the garden of Skye'. 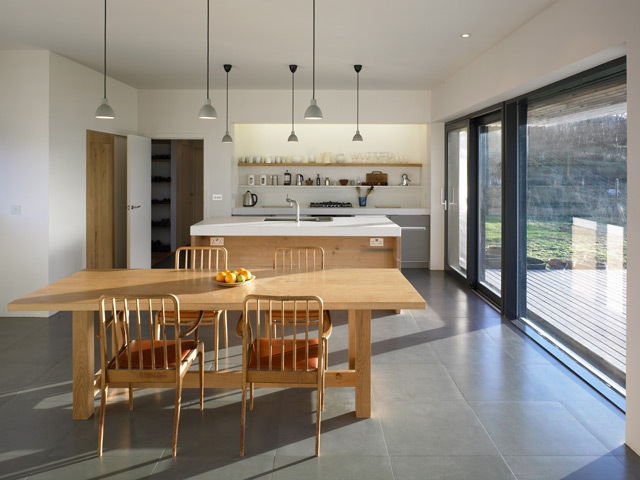 Beautiful architect-designed house offering spacious accommodation. We travelled nearly 3 days from the South of Germany to the Shed in Tokavaig and it was so worth it! Mary's house was a dream. Beautifully designed, clean, equipped with everything we could ever wish for. 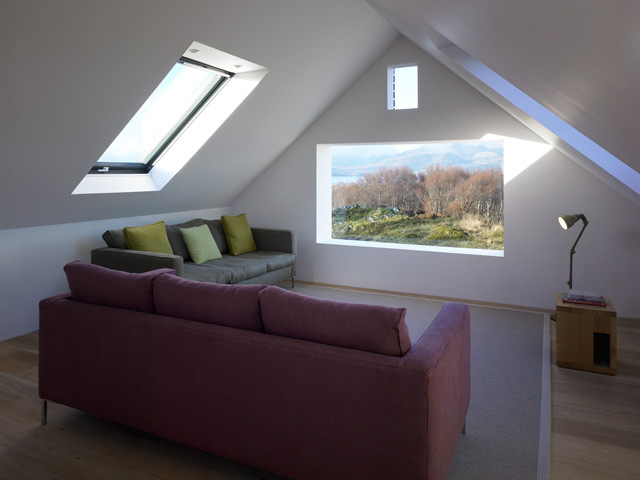 On top of it all: very happily situated with the most amazing views.